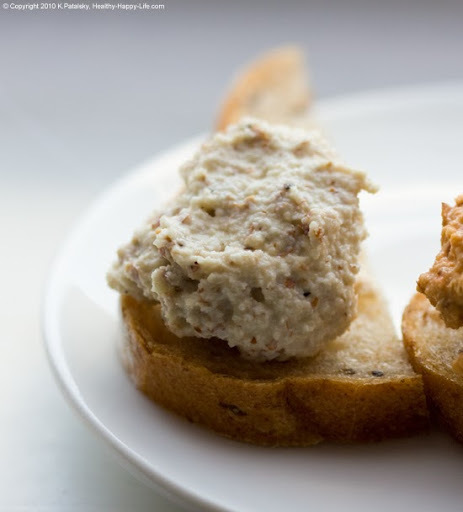 Raw Almond Spread. Three Ways: Spicy Sweet Snappy. Soaking Nuts - still obsessed. 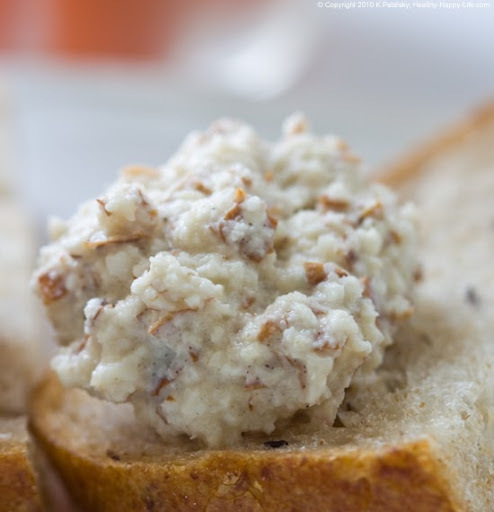 In my Ricotta Nut Cheese post I confessed my new found fascination with raw soaked nut recipes. Well I'm still at it. 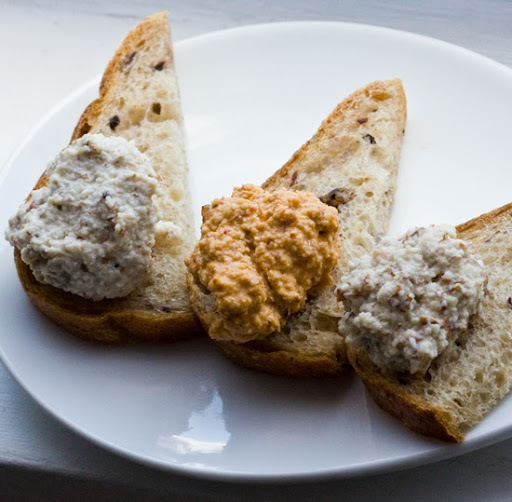 And this time I've created my new favorite snack: Raw Almond Nut Spread. Three ways. 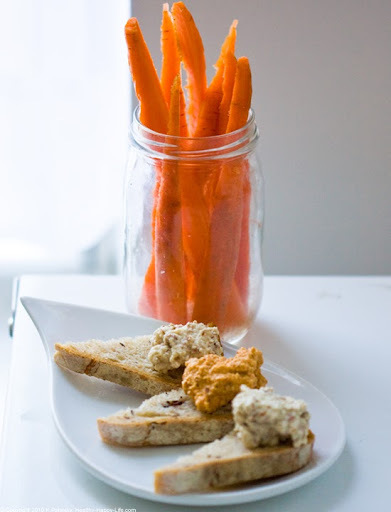 Pair this easy -to-make spread/dip/hummus (call it whatever you'd like) with fresh chopped veggie sticks, Cheesy Quackers, grain chips or fresh crusty bread and voila! Healthy raw snacking perfection. We Love Almonds. 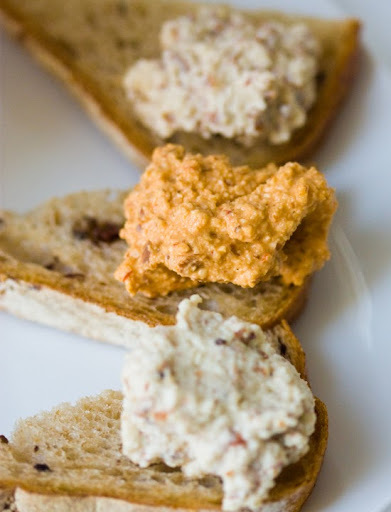 You can try this recipe with all sorts of nuts, but there is something hearty, chewy, savory and sweet about a soaked almond turned almond spread that makes my senses soar. This fresh almond spread has the aroma of fresh pressed almond milk. Plus, almonds are rich in fiber, vitamin E, magnesium and copper. And a recent study in the NY Times boasted that eating nuts may help cholesterol. So dunk some raw almonds in a big bowl of water to soak overnight, so you can get started on these recipes! Soaking Nuts. It's simple. Pour a bag of raw, unsalted almonds in a big bowl. Cover the almonds with water - leave a few inches of water space at the top. The almonds will bloom and soften as they absorb the water. I add a nice sprinkle of salt into my almond soak. Soak overnight or for about 24 hours in the fridge. When you drain the almonds - reserve the soaked almond liquid. You will use it in the recipes below. The Pitch. Really, you guys have to try this. I made three flavors over the weekend and have been snacking on this stuff all week. In fact - it's gone already so I need to make more! It is the perfect mid-morning snack to eat at your desk. Or you can spread it on some bread and pile on a few veggies and tote it in a lunch bag. You can even serve this spread at a party. Husband Approved. I served all three flavors to my husband and he loved them all. He especially loved the spicy harissa flavor. Kid Approved. I didn't do a kid-taste-test yet. But here's an idea: you can colorize this dip by adding in fresh fruit. 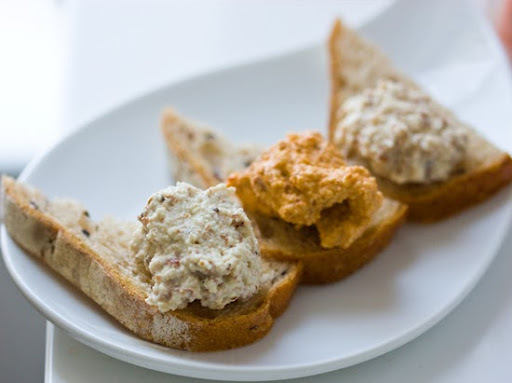 Try purple almond dip by adding blueberries or blackberries. Red almond dip with strawberries. 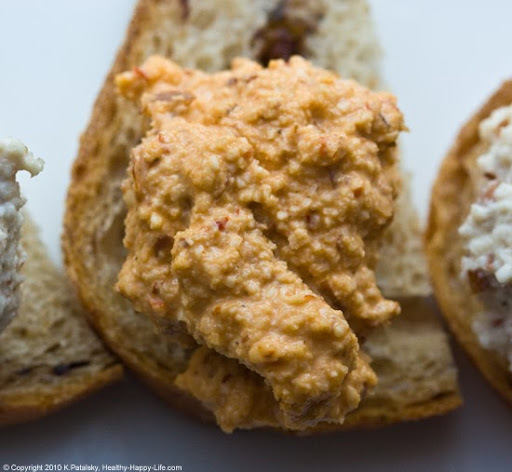 Orange almond dip with sweet potato or butternut squash. Green almond dip with cucumber, kiwis or (if they will eat it) spinach. You can even do a sort of rainbow presentation - or let the kids make their own rainbow sandwich with the varying colors. Something like these fruit rainbow wraps. Almonds. I used one 16 oz bag of raw almonds, split between the three recipes. The almonds will expand when soaked - use the soaked almond size when you measure out the 1 1/2 cups for each recipe. Salt: I used an amazing herbed (rosemary, bay leaf, thyme) black sea salt I found at a specialty store. My advice is to not skimp on your salt quality. If you can find a pink, black or grey gourmet salt - use it. 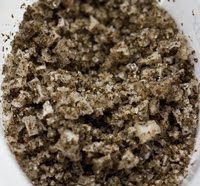 Basic white sea salt will work, but an exotic salt adds a unique layer of flavor to these recipes. Grape Seed Oil. The reason I am using grapeseed oil is because olive oil is too thick and intense to blend well with the almonds. The grapeseed oil has a light fruity taste that meshes perfectly. And grapeseed is heart-healthy since it contains antioxidants, including polyphenols, proanthocyanidins and resveratrol. 1. Soak almonds in water and a pinch or salt overnight. 2. Drain almonds, but reserve the drained water for use in the recipes. 3. Start on your first spread. Add the almonds to a food processor. Add all the other ingredients. Note: start out slow with the water by only adding half of what is called for. As you process the nuts add more water as needed. 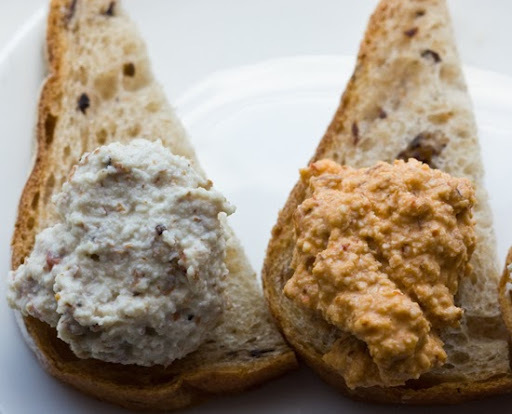 You want a texture similar to a watery chunky nut butter - like the thickness of hummus - only with a lot more texture. 4. Repeat the process with each of the flavors. Do a taste test midway through each batch and adjust salt/pepper/sweetness/spiciness to your preferences. 5. 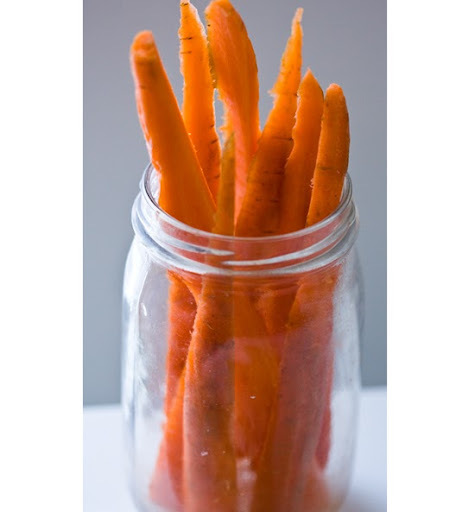 Pour into a separate container, seal and store in the fridge. 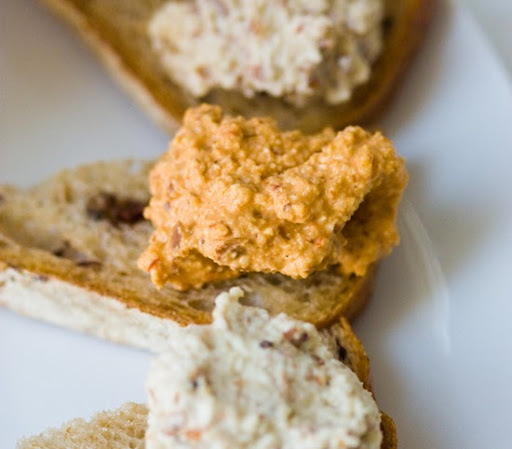 The spread is best served chilled - but you can also eat it right away if you'd like. Leftovers Note: When you store the spread overnight in the fridge the flavor and texture actually improves a bit. I think this is because the liquid/flavors absorb into the pulverized nuts. The spread firms up a bit and the flavors become more intense.